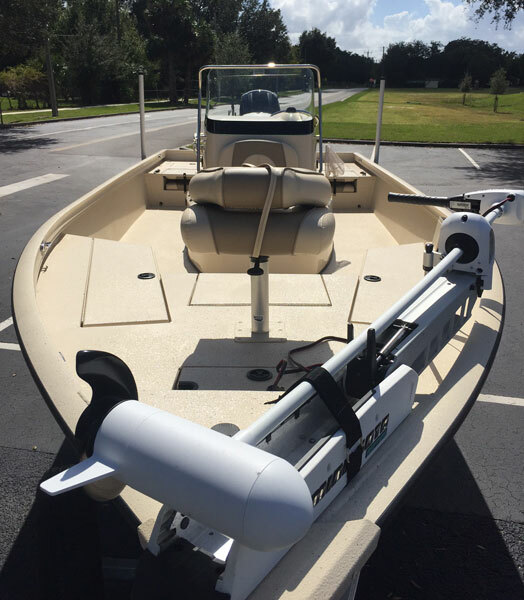 Here is the boat and equipment you will have at your finger tips when fishing with Bass Challenger Guide Service. 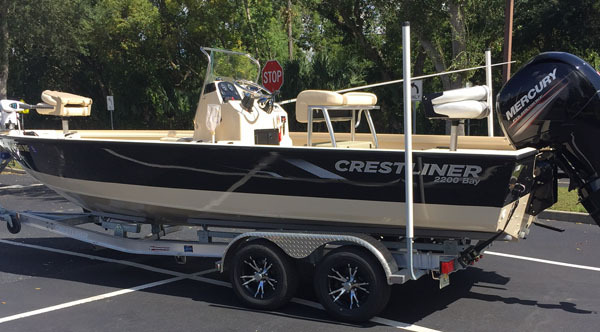 Custom rigged 2017 Crestliner 2200 bay boat. We will get to places most other boats can't with tons of room! Tons of artificial baits to choose from free of charge. United States Coast Guard Captain with over 36 years of freshwater guide experience. We take our business seriously and promise you the best customer service available in the Florida Fishing Guide Industry !!! This new 2017 boat is rigged with every option you can think of and provided to us from our fine Sponsors! !